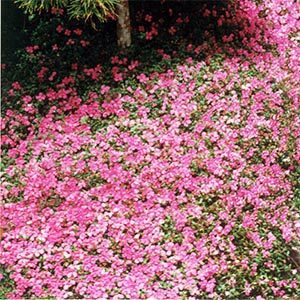 A vigorous growing ground cover which in Summer is covered in bright cerise pink flowers. Ideal for growing over banks,walls or old stumps. Grows in both sun or shade. Frost tender.